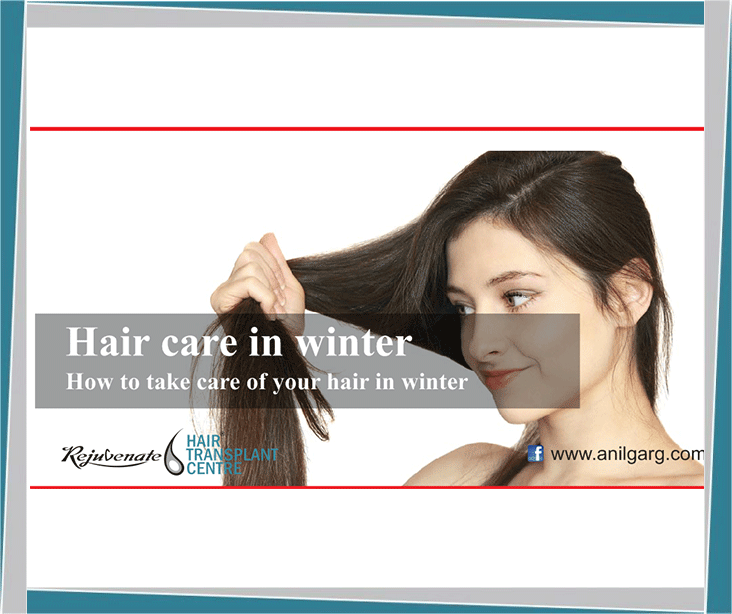 In winter season we face dandruff and dry hair problems more. In such cases, we suggest that you can use conditioner but always remember that do not use too much conditioner because Too Much Conditioner Damages Your Hair. Take a conditioner that contains natural ingredients and which suits best for your hair type. While conditioning your hair you can use lukewarm water to wash your hair. After wash Don’t rub your hair with the towel, as the friction can cause split ends and frizzy dryness. Instead, gently wrap the towel around your hair and squeeze. 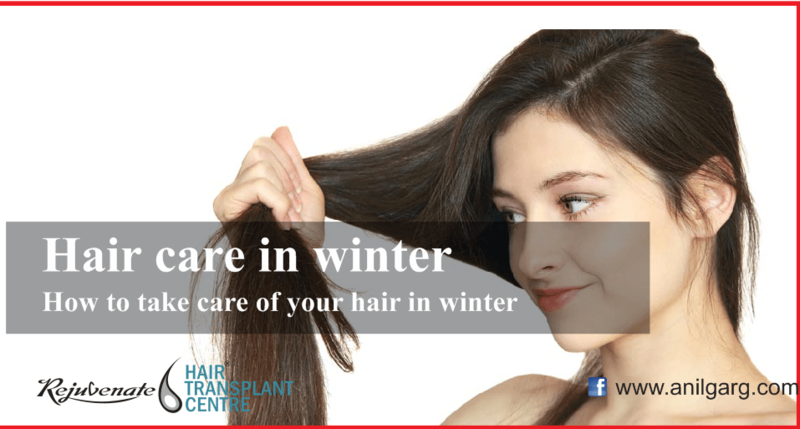 In winter season people also face hair frizzing problems, the main cause of hair getting frizzy may be the use of the heater. If you want to get rid of frizzy hair, apply conditioner and let it sit on hair for at least two minutes, and then rinse out the conditioner. Never use conditioners with alcohol, as they over dry and make your hair frizzier.